Very immersive!! Really reminds of crystal maze and the puzzles are very innovative and must have been a lot of work to make. I enjoyed the multi sensory experience and it is defo a "will return". Uncover the mystery and secrets of an ancient Mayan temple, praise the Gods and find the elixir of life before the Syndicate find you. A full sensory adventure complete with audio, visual, kinesthetic, aroma, temperature and story-driven experiences for a level of immersion never felt before. What are you determined to sacrifice? 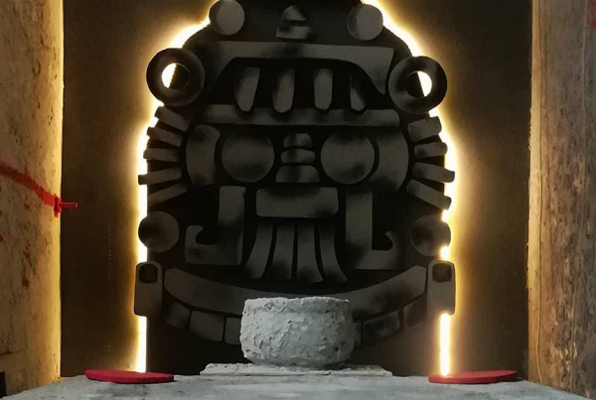 Reviews of escape game "Mayan"